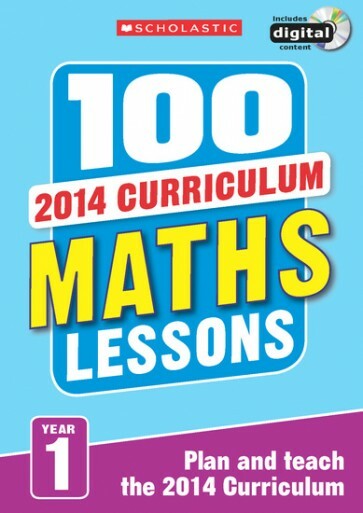 A whole year of inspirational ready-made lessons matched to the 2014 Curriculum. Get ready for the biggest curriculum change in more than a decade with brand new editions of our bestselling series. 100 Maths Lessons: Year 1 brings you a whole year of inspirational ready-made lessons fully matched to the 2014 Curriculum. This book contains a year’s worth of lessons and fully photocopiable activities, plus a CD-ROM packed with interactive activities and tools. Use the lessons as a complete plan for the year, or as a flexible filler when there’s a gap in your planning. Tried and trusted by thousands of teachers for over fifteen years, this is the quick, easy and reliable way to support you through changing times.